Literally a pile of cheery owl ornaments to hang from the tree. These are a brand new design developed especially for the holiday fairs. They're made in a riot of colors out of felted wool sweater and National non woven felt scraps. the pieces are machine stitched together and then embellished with DMC embroidery floss. The hangers slip out of the top ribbon loops, so these little friends can travel in pockets and bags all year long! 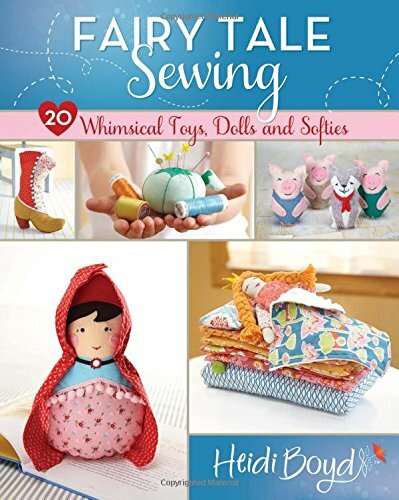 This is such a popular image I included the Pattern and Step by Step to make these little guys in my newest book Stitched Whimsy.